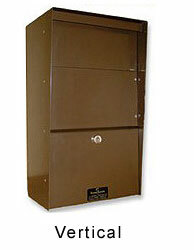 The Letter Locker has set the standard for the industry. 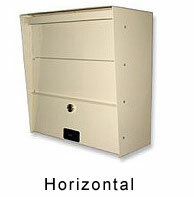 It is the highest security mailbox available. 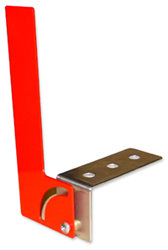 Made of 14 and 16 gauge electro-galvanized steel with a one piece welded tubular frame makes the Letter Locker resistant to the harshest vandals. With a LIMITED LIFETIME WARRANTY through the manufacturer, you are assured that this is the last mailbox you will ever need.